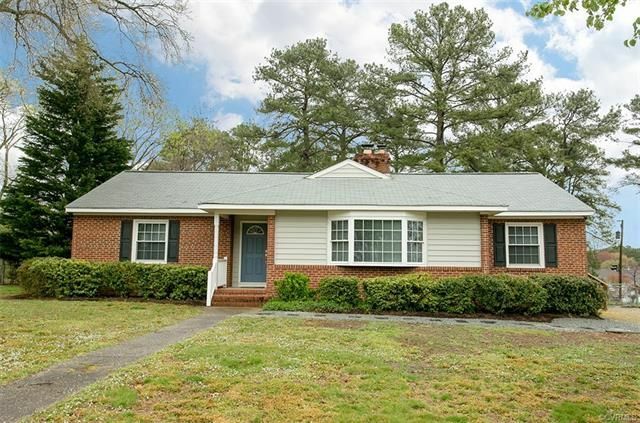 You are in for a TREAT, especially if you like hardwoods, crown moldings, double closets, a large (1/2 acre) level treed yard that you can view from your glorious Sunroom. The Sunroom has 3 walls of glass with carpeted area for living, lounging, and games + large area for dining. Huge Master opens up to Sunroom and has ensuite w/ ceramic & granite, a shower & jetted tub. Living Rm has wd burning FP for cozy winter nights, plus bay window to let the sunshine in. New replacement windows throughout, deck, shed and portable generator. Come and enjoy your spacious new home!